You are cordially invited to join the AS-IT-IC Workshop to present, hear about and discuss innovative ICT solutions for tourism. 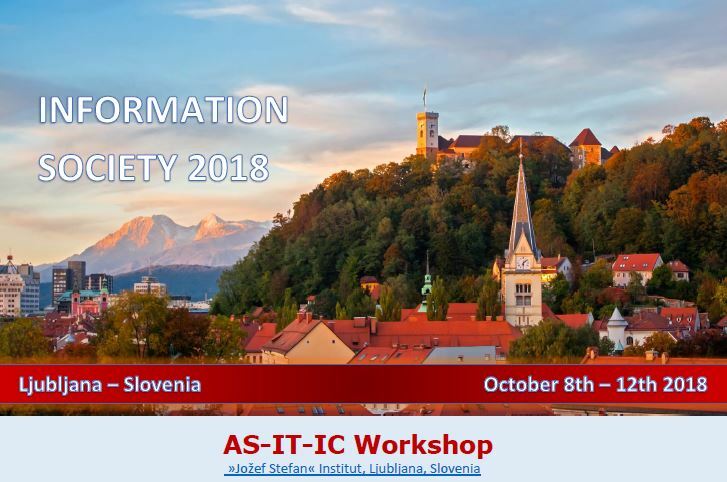 Organization of AS-IT-IC Workshop, where current project prototypes will be presented together with innovative ICT solutions for the tourist and tourist workers, developed by third party organizations. The second goal is networking of providers and consumers of intelligent tourism-oriented ICT solutions.  The AS-IT-IC Workshop will be free for all the participants. Please share the news with relevant parties that you think would be interested in participating either as presenters or participants.